Jo C Summers was raised in Pinckneyville IL, is a life-long member of St. Bruno Church, and is a St. Bruno School Alumnus. Her mother, Maggie Adcock, was the 8th grade and Language Arts teacher at St. Bruno for nearly 20 years. Mrs. Summers attended college at Southeast Missouri State University where she obtained her Bachelor’s Degree in Education, majoring in both MIddle School and High School Mathematics and Social Studies. She later when on to obtain her Master’s Degree in Curriculum and Instruction-Mathematics. These degrees qualify her to teach mathematics from pre-k through college. Mrs. Summers began her teaching career at Jackson Jr. High, in Jackson, MO but has also taught at Pinckneyville High School, Lincolnwood High School, and Du Quoin High School. She has found the return to teaching Jr. High very enjoyable and loves being a teacher at St. Bruno. Mrs. Summers lives in Pinckneyville with her husband, Ryan, her 3 daughters and 1 step-daughter, Olivia, Marlei, Jacqueline, and Maddy. Over her 16 year career, she has taught numerous math and social studies courses. 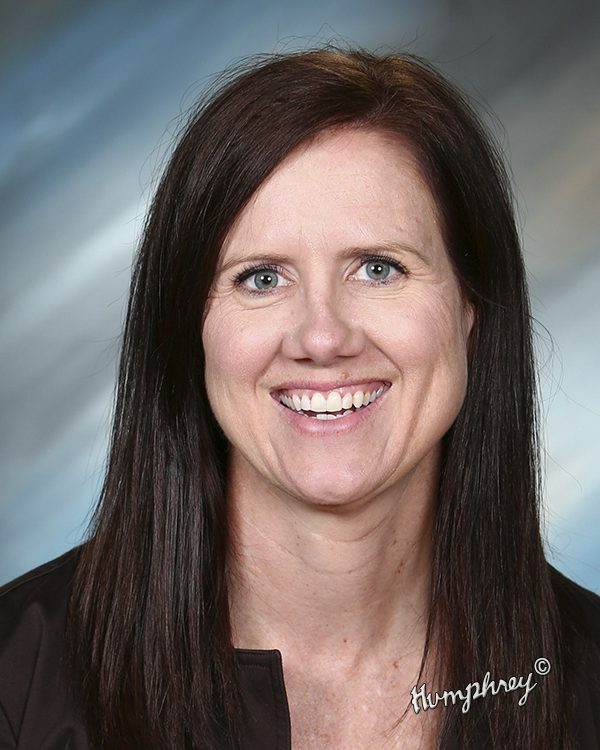 She has also coached and sponsored numerous teams/activities including: volleyball, swimming, soccer, math club, NHS, Future Champions, and SI Eclipse.